Patients that have been diagnosed with various sleep problems, obstructive sleep apnea, central sleep apnea, severe COPD and those with restrictive thoracic disorders, can benefit from CPAP / Bilevel therapy. 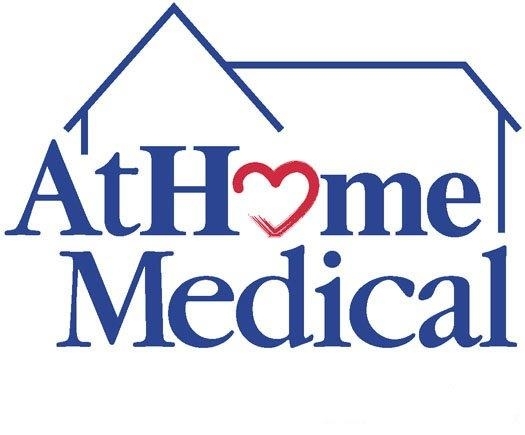 AtHome Medical's clinical team of respiratory homecare specialists has provided home sleep therapy to more than 18,000 of these patients during the last 16 years. The professional care and services provided by our Respiratory Therapists follow the orders that we receive from your physician and sleep lab. Our extensive inventory of CPAP / Bilevel equipment and the latest in nasal and mask interfaces is available to meet every patient's individual needs.